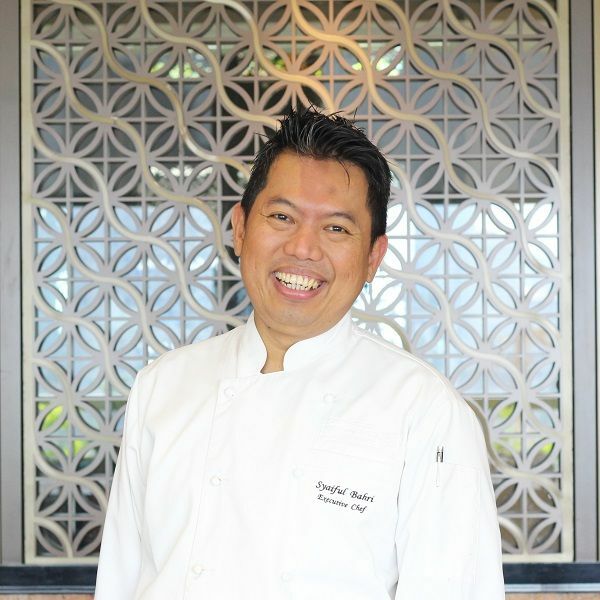 Chef Syaiful has discovered the richness of flavours from many different cultures of Indonesia. A proud Indonesian that had gained extensive experiences working abroad in several countries from the United States of America to Middle East. His passions in culinary world and his expertise has led him to become a notable Chef. Fascinated with the use of local ingredients and enhancing their true flavours, he brings traditional cuisines to a new level and keeps his dishes simple yet elevated with elegance. Chef Syaiful will be overseeing all of the culinary operations of Keraton at The Plaza, a Luxury Collection Hotel, Jakarta covering Bengawan Restaurant, Keraton Lounge and Lima Five including La Moda, a stand-alone restaurant located at Plaza Indonesia that is also under the management of Keraton at The Plaza. He will showcase his extensive knowledge of food preparation with the best quality ingredients and contemporary South East Asian cuisines to express his talent and passion in order to enhance the dining experience for all guests.